This year's class of Hall of Famers will be inducted at the "Booster Bash" on April 30, at the Pinnacle Center. 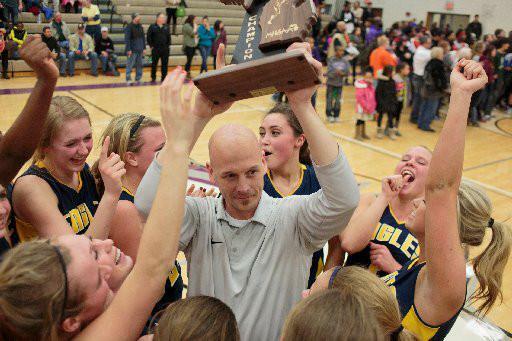 Information and Tickets can be found at the Hudsonville Athletic Boosters Facebook Page. This years class will include automatic qualifiers from the class of 2010, and vote-in candidates from all previous years.